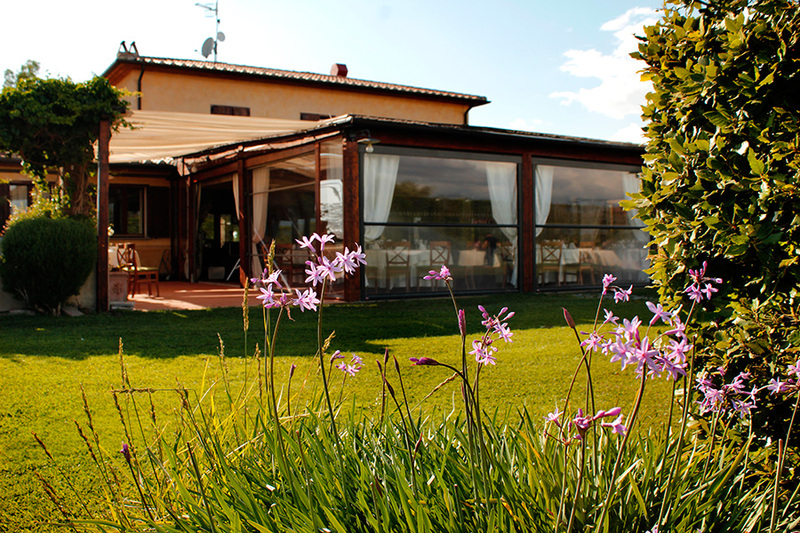 Two farmhouses rich in history of the Maremma are to offer you hospitality in rooms with services immersed in the greenery of the Maremma Park. 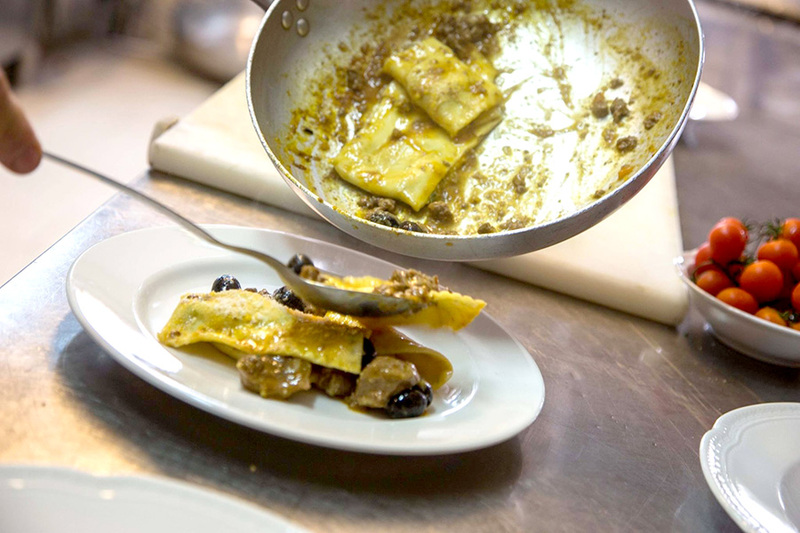 The structure has a large restaurant to satisfy the palate of all guests, with dishes inspired by the typical Tuscan cuisine. 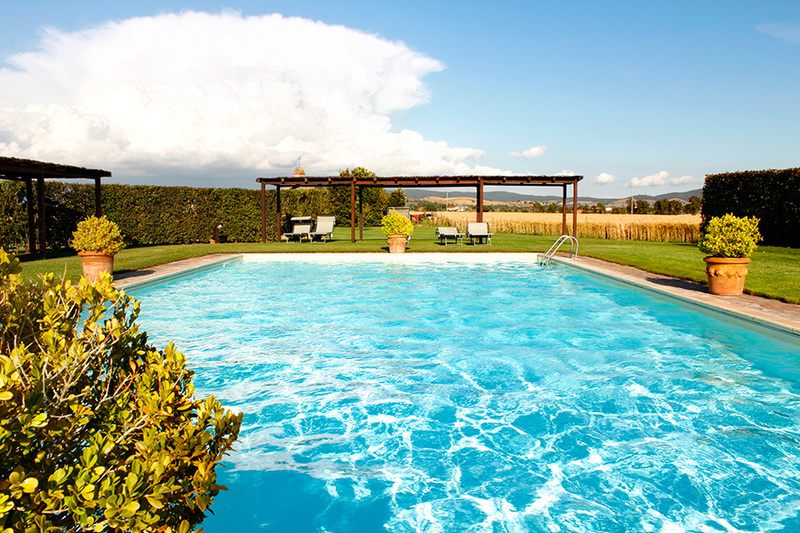 The 120-hectare farm with swimming pool, located in the Uccellina Park and in the heart of the Tuscan Maremma will make you savor tastes and scents lost over time. 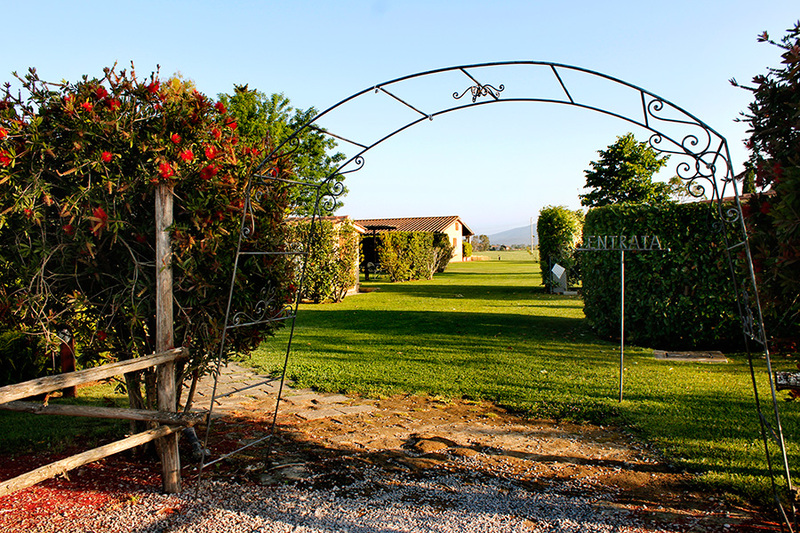 The Alberese Giuncola & Granaiolo Farmhouse is ideal for people who love the tranquility of a pristine environment accompanied by accurate services dedicated to relaxation and well-being.